Welcome to Starlink blog! Thank you very much for your suggestions, today we have decided to give you some advice. If you are looking to buy a Fingerprint Attendance System for your organization, we’ll guide you in choosing the best. The fingerprint machine scans employee fingerprints and records all the necessary data needed. But new buyers have to be careful while buying the machines. There are many factors that need to be considered to make sure that you have the best machine available. A fingerprint attendance system is made up of 3 essential components: time clock software & hardware. The employees put their finger over the scanner which is connected to the Internet, mobile devices and telephones. It collects all the necessary information and has a storage capacity of 30,000 records (average). There are two types of companies that create this machine. The first is the one that provides ‘Hardware’ and second is the one that makes ‘Software’ for the machine. There are a whole bunch of companies that manufacture this machine. However, one must be careful to buy the right product. Following are some tips to get the right system. Accuracy – Mistakes in figuring work hours can become very costly. The device should be accurate to punch the correct time-in, time-out. This is the biggest reason why you are buying this machine. 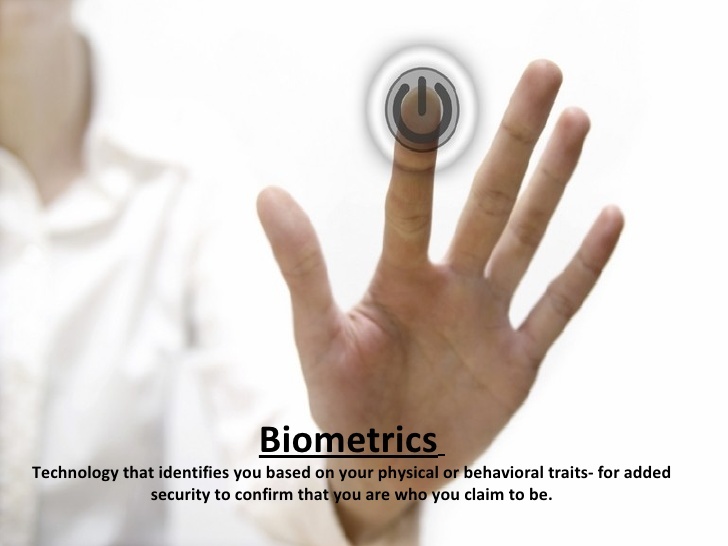 Integration – This biometric device should be able to integrate & customize multiple types of software from varied vendors. The device’s universality can make it last longer. Efficiency – If your organization provides time-specific projects to employees, the machine should work with such specifications. It should be proficient enough to calculate different types of programming projects. Vendor Credibility – Choose the right vendor, which provides good customer support and has the tendency of making your problem, theirs. You shouldn’t regret spending money on the machine. Flexible -The system should offer its employees different varieties to clock the time. It should be compatible with browsers, telephones and mobiles. Secure – Attendance management systems have got to be secure enough so that falsified data and the counterfeit information is not fed into it. Otherwise, its installation becomes obsolete. User-friendliness – Any technology that is easy to use is your ‘best friend’. It should run smoothly & interact with all its users with ease. The interface should be simple to manage and execute. Real-Time Data Provider – The machine should provide all the detailed information in real time. Here are some basic queries that need to be considered. Do you need a basic time sheet or detailed data? How much is your spending capacity? How do you want the attendance data, if multiple sites are there? Do you want Online or On-site support?